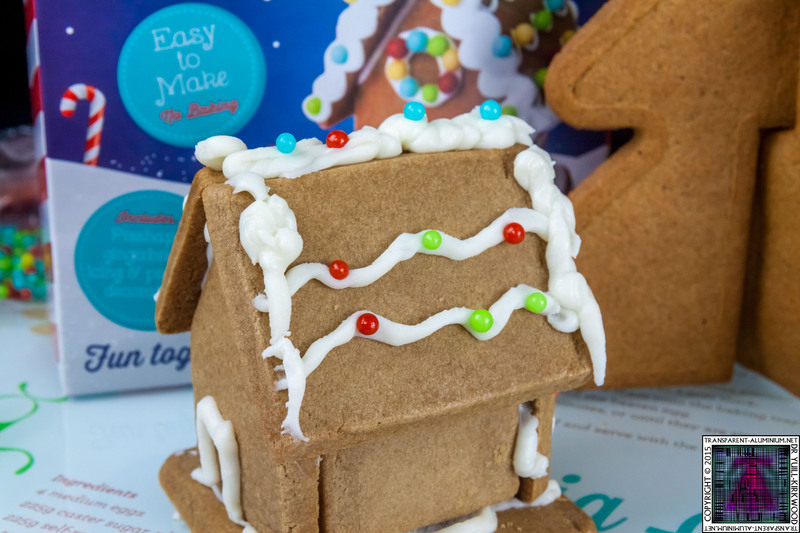 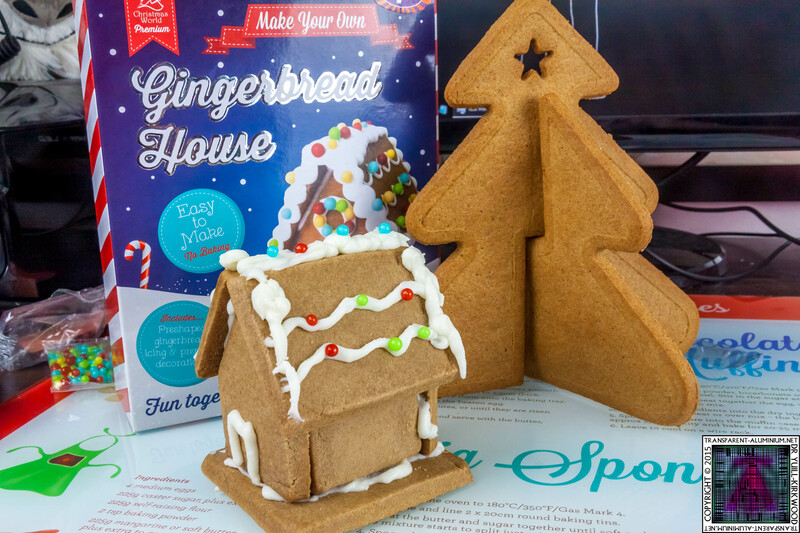 Greetings Space Cadets, as its Christmas Time lets have some fun with a Lets Build a Gingerbread House. 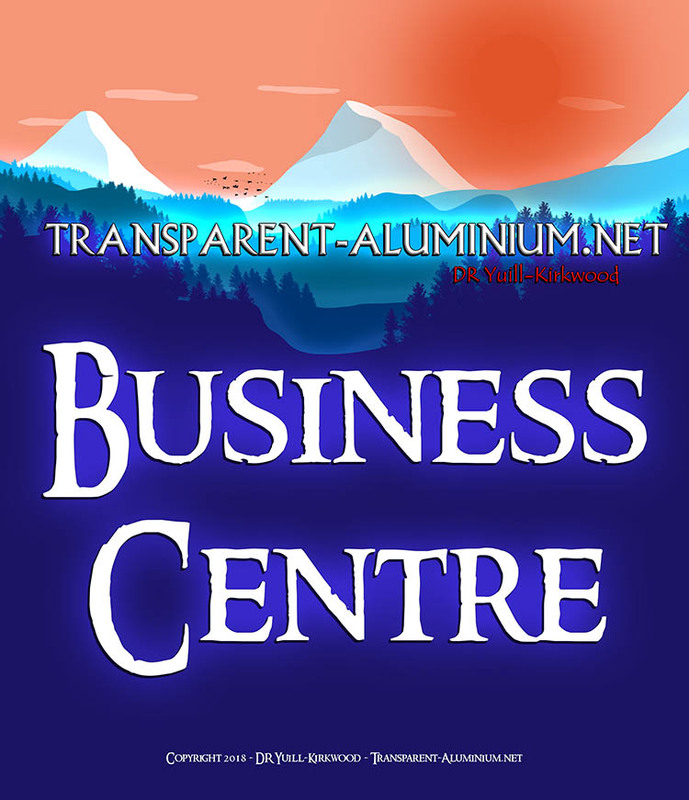 You can watch the construction video here here. 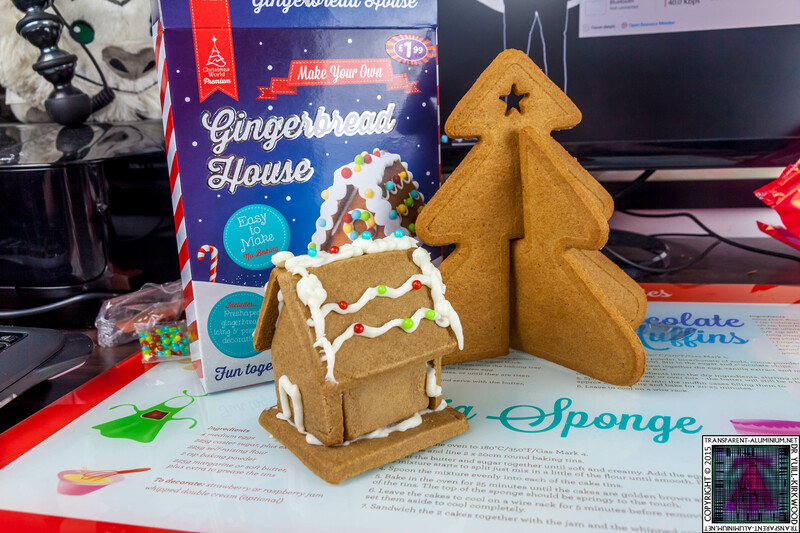 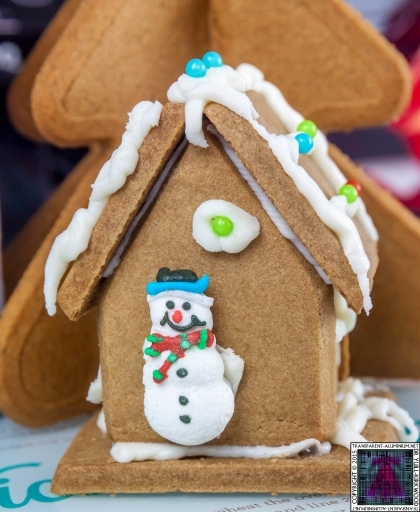 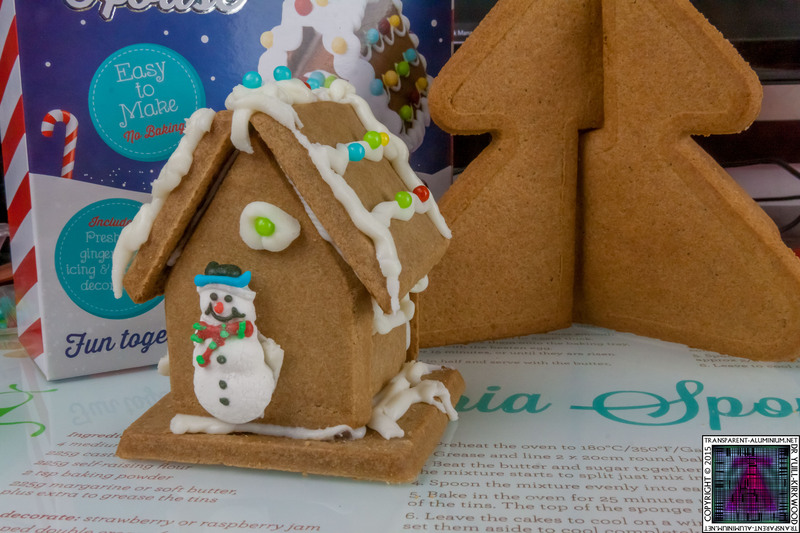 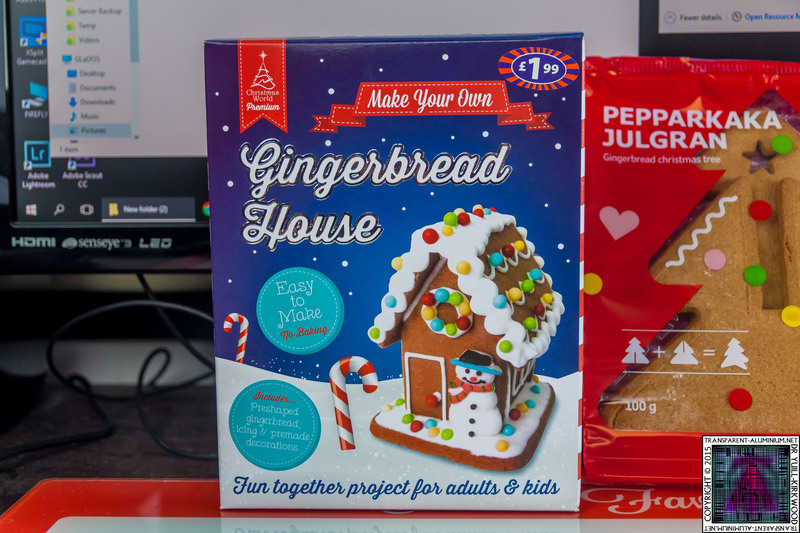 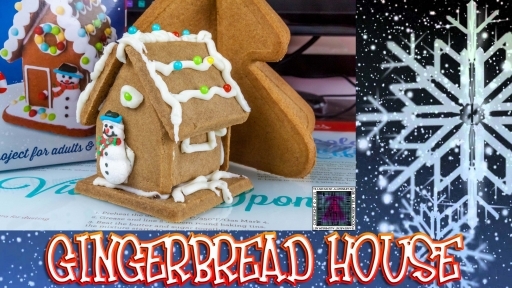 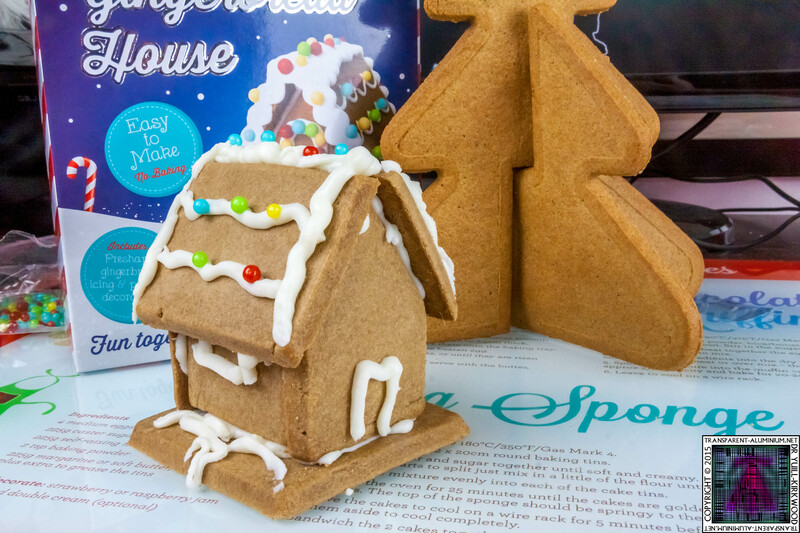 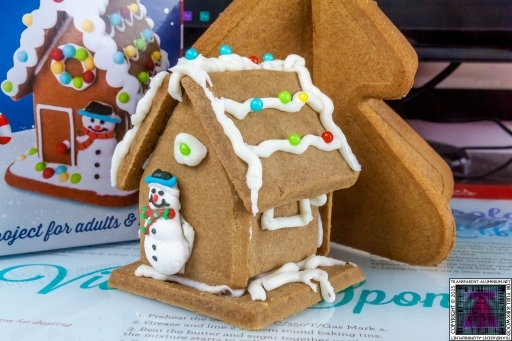 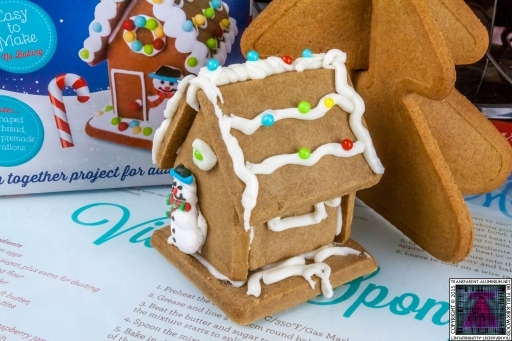 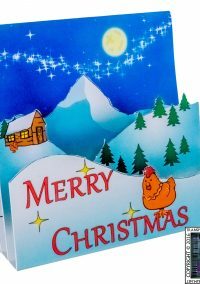 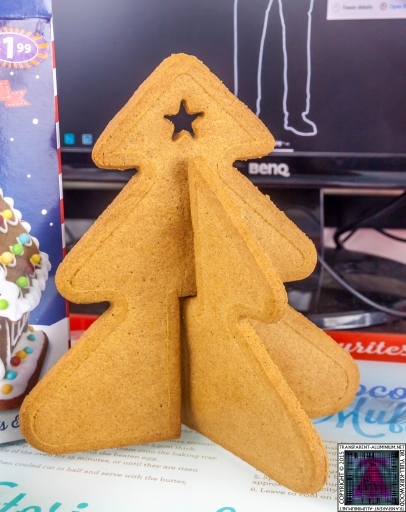 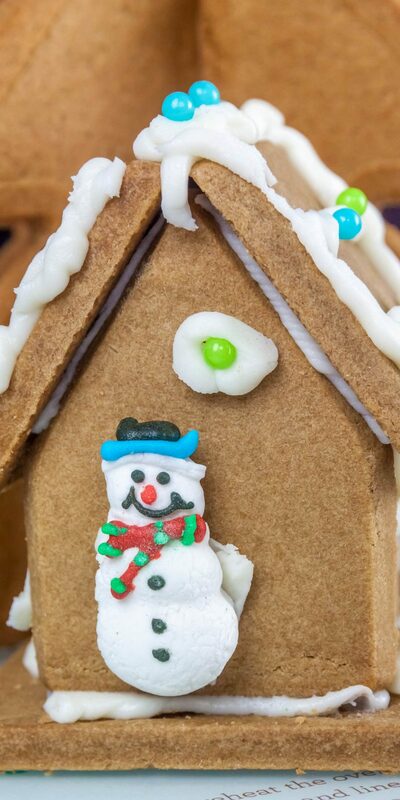 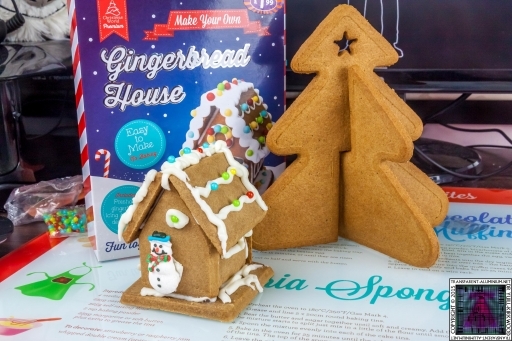 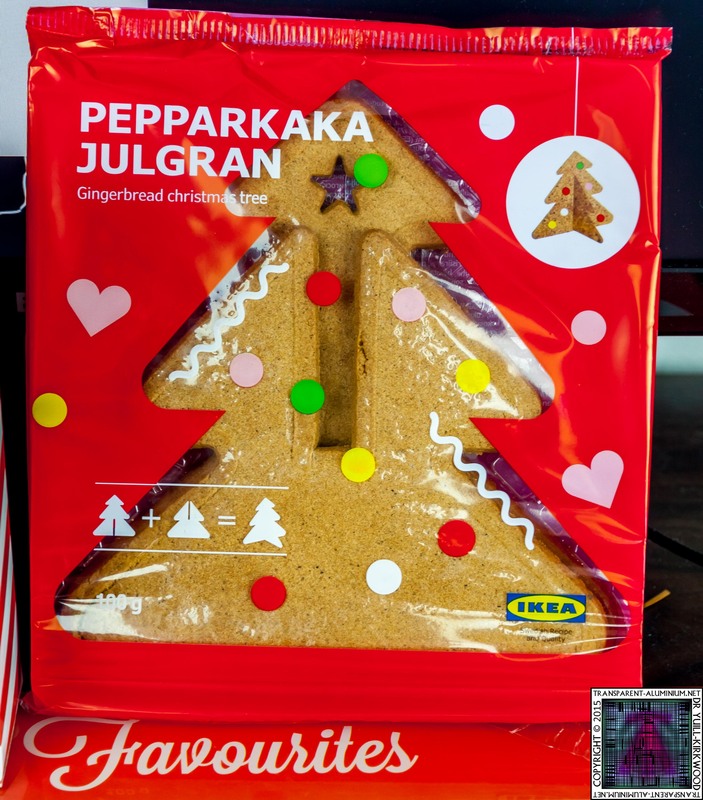 Christmas Gingerbread House – Photos Reviewed by DR Ravenholm on December 13, 2015 .